Cruising on the incredible turquoise waters of the Turks and Caicos with Sea Spice. 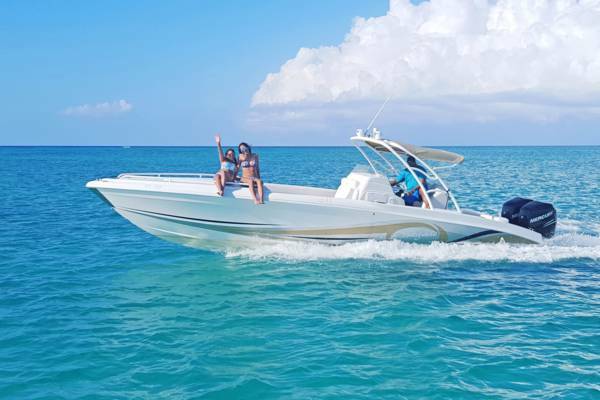 Sea Spice specializes in custom boat tour and fishing charters to the waters around the beautiful Turks and Caicos. Discover secluded beaches, snorkel on the barrier reef, or try some exciting fishing. Sea Spice boat charters in the Turks and Caicos.